June 29, 2016 | Meagan Miller & filed under Training. 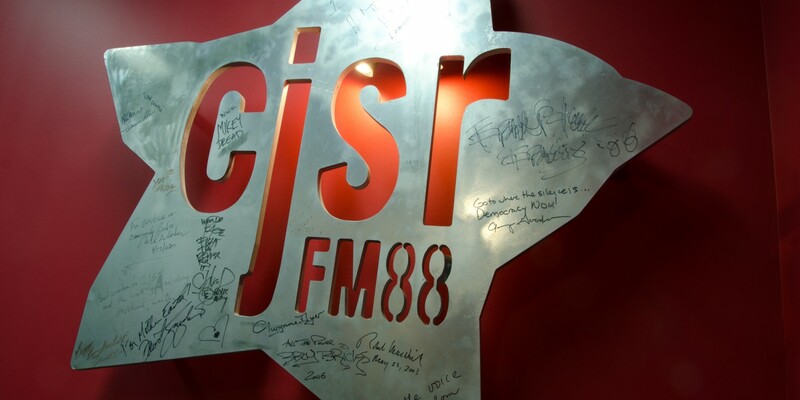 Want to get into production, music, or news with CJSR? Come to one of our July trainings! Even if you’ve been a longtime volunteer, consider coming out to one of this month’s workshops if you want a refresher on recording technique, Hindenburg, story structure, or interviewing tips.